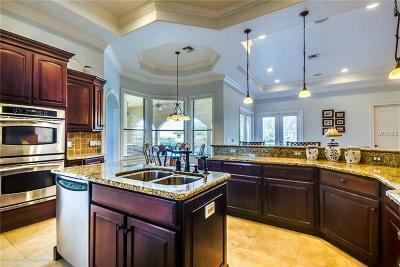 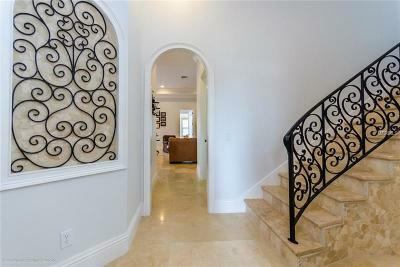 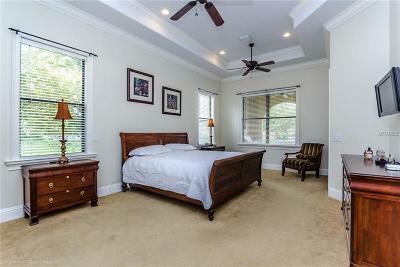 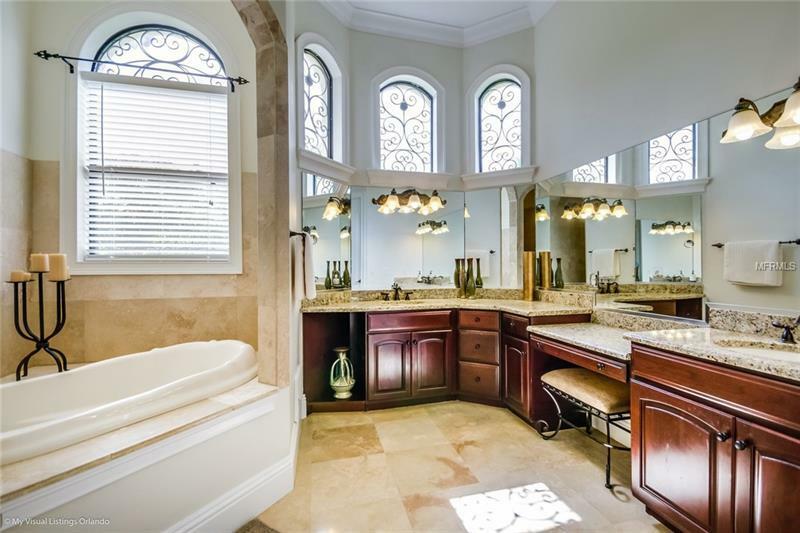 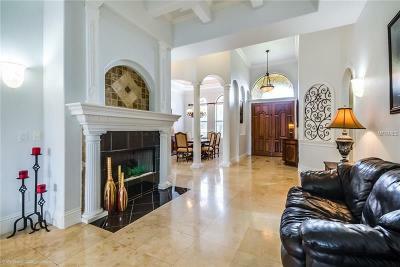 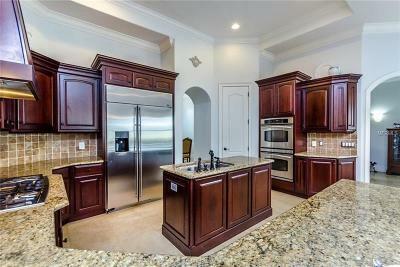 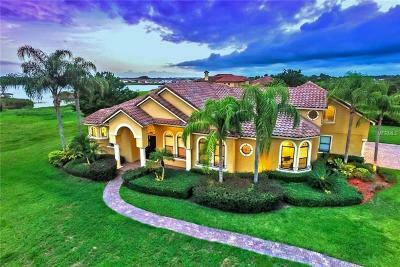 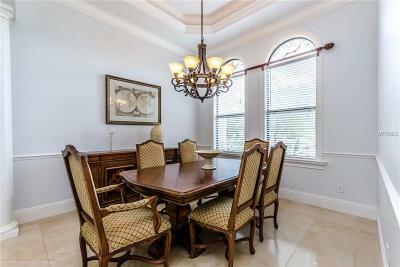 Spacious custom-built Estate on 1-acre with NO HOA in Windermere! 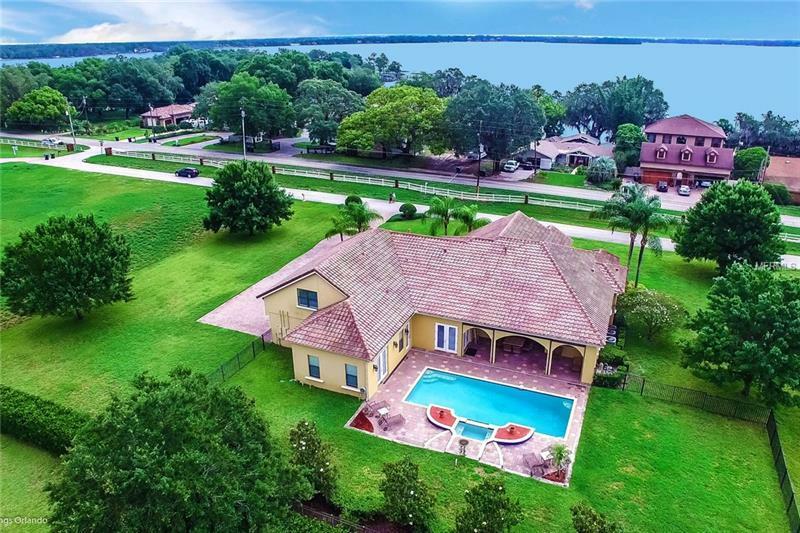 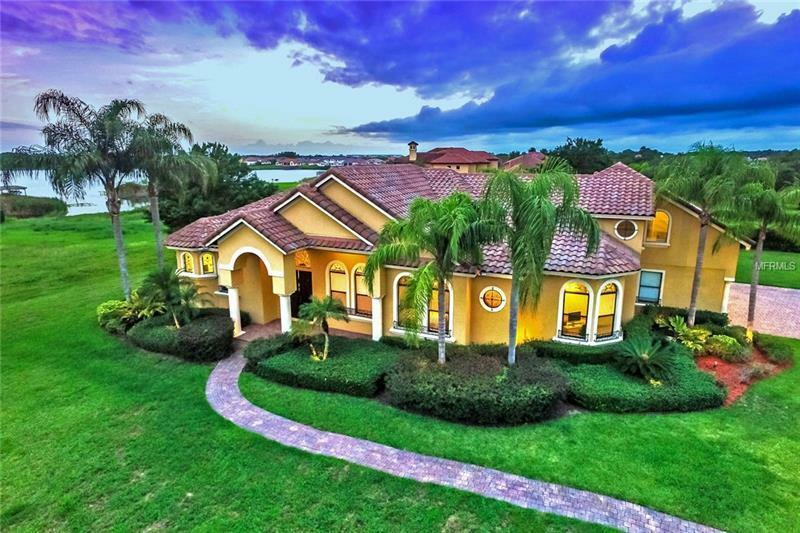 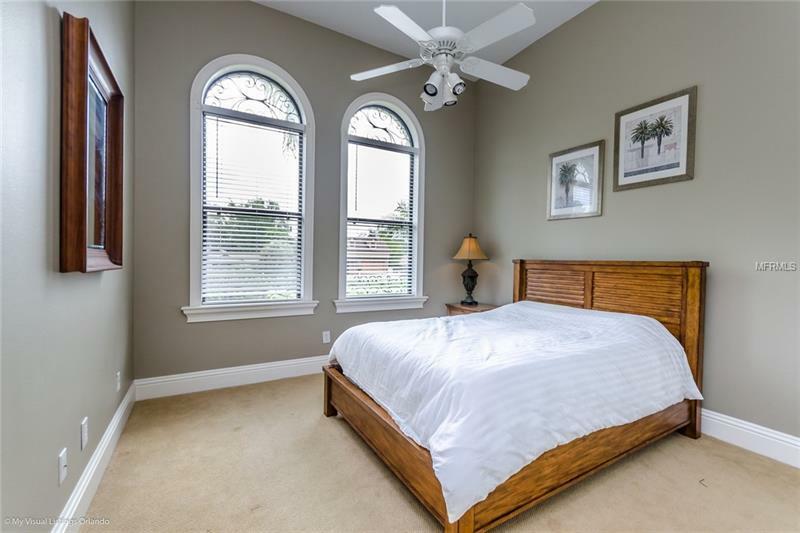 This wonderful family home has 5 bedrooms 4 full baths and 5500 of total living area with water views of Lake Davis and the Butler Chain of Lakes. 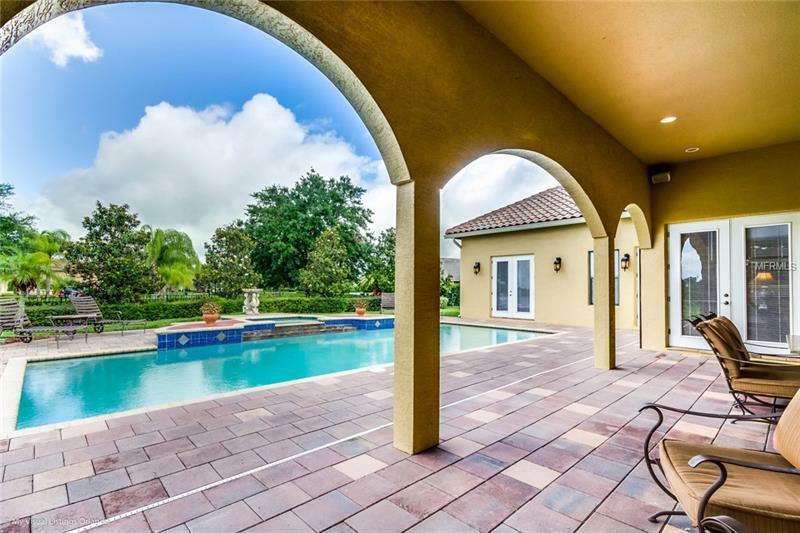 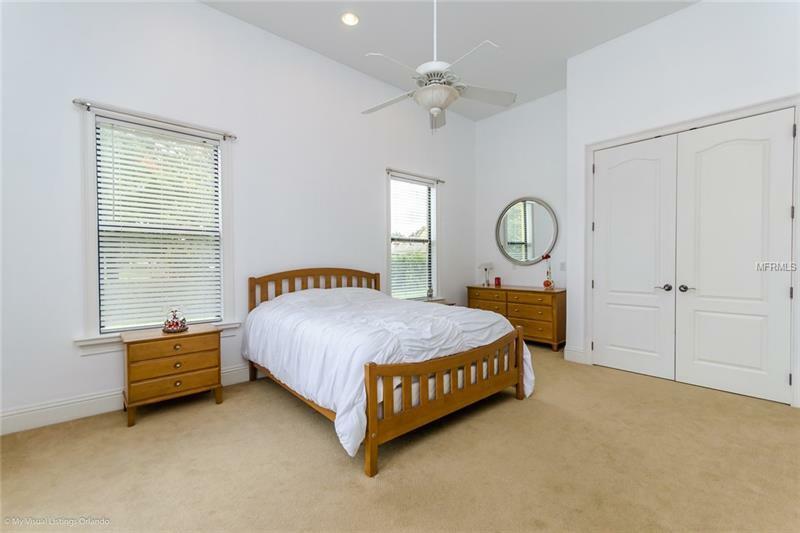 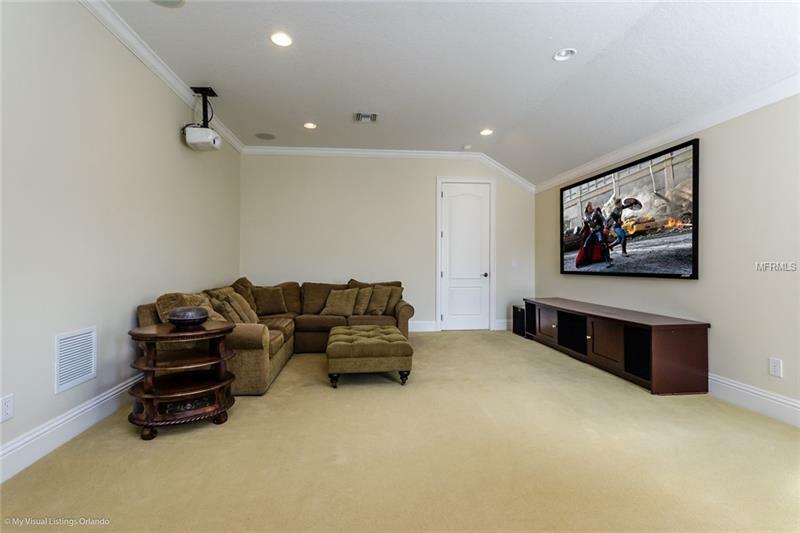 This amazing pool home is excellent for entertaining or to accommodate a large family featuring two in-law quarters bonus room and 4-car garage. 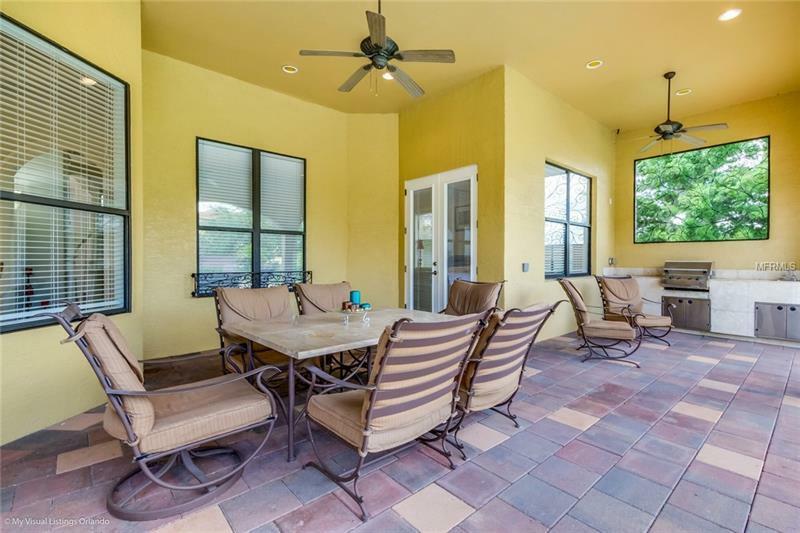 Other features include beautiful details and workmanship throughout the home travertine floors in the living areas high ceilings surround sound central vacuum and motorized retractable screens in the lanai. 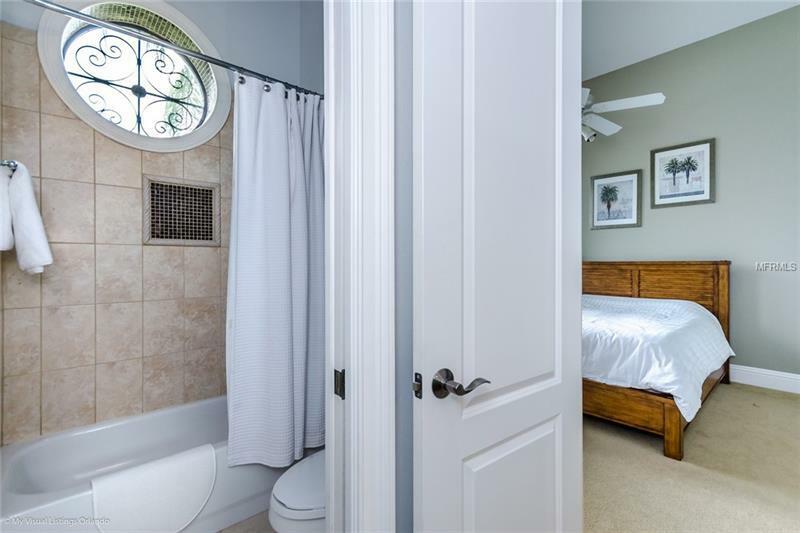 Most rooms are on the first floor including the master bedroom except one ensuite with bonus room which is located on the second floor. Home is located in the new Windermere High school zone! 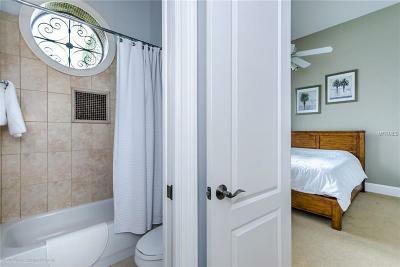 Must see to fully appreciate. 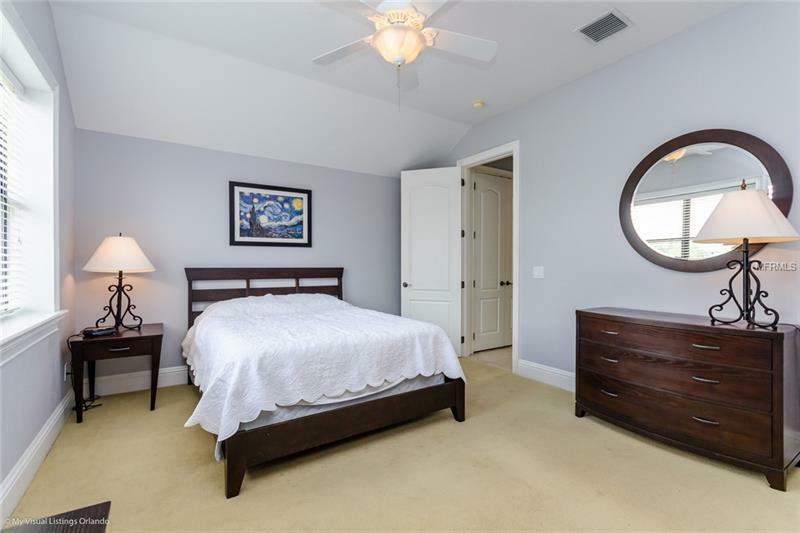 Room dimensions are approximate.